At Huie, our experience in defending municipal and county governmental officials spans over several decades. 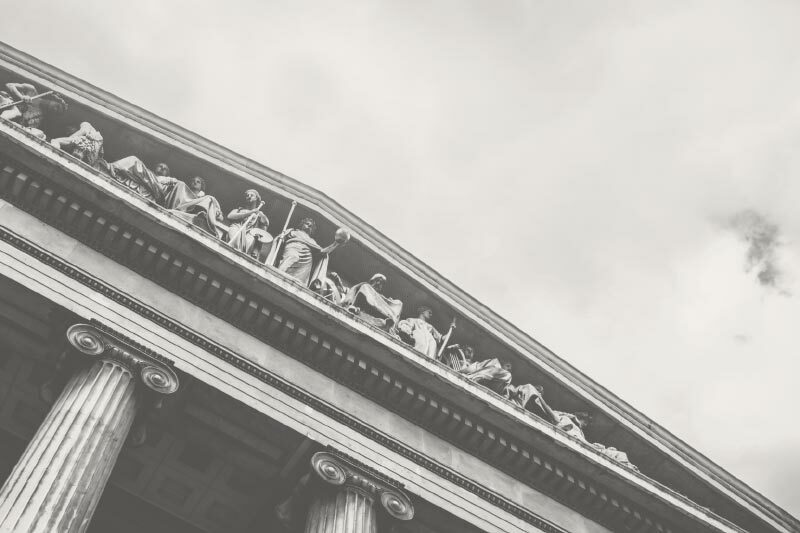 Within this practice group, our attorneys have extensive knowledge and experience in the nuances of governmental law and federal civil rights law affecting city and county governments. Huie attorneys have successfully defended municipal and county governments and their officers and employees throughout Alabama. These suits involved claims of civil rights and constitutional rights violations and tort claims for personal injuries or property damage caused by flooding. Additionally, we’ve covered matters related to automobile accidents and negligently designed or maintained roadways or public property. Additionally, our governmental liability group routinely represents cities, counties, sheriff’s departments and police departments. We represent them in litigation involving law enforcement activities, including claims of excessive force, false arrest, unlawful search and seizures, malicious prosecution, due process violations and jail conditions.